Communicating messages, streaming live video or just phoning back to the office within remote areas of Africa, is critical for customers who require reliable communications. 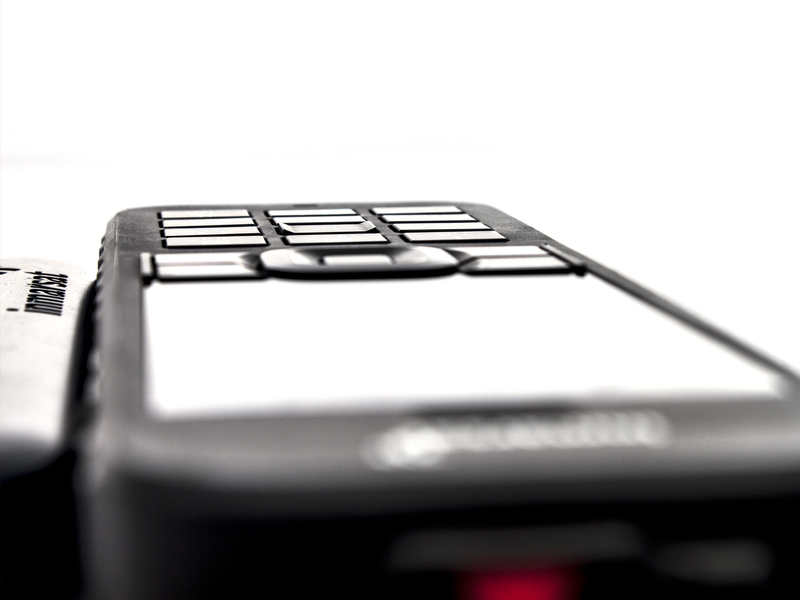 Telplus, a company, provides its clients with a wide variety of satellite phones or terminals. These phones connect to orbiting satellites instead of terrestrial cell sites, giving you stronger, more dependable communication methods. Telplus supplies terminals from Thuraya to Inmarsat, in order to provide the best product for the client. Communicating messages, streaming live video or just phoning back to the communications. Telplus provides its clients with a wide variety of satellite phones or termnals. These phonesconnect to orbiting satellites instead of terrestrial cell sites, giving you stronger, more dependable communication methods. Telplus supply terminals from Thuraya to Inmarsat & Iridium in order to provide the best product for the client. TelPlus provides a variety of mobile satellite terminals, to satisfy different customer requirements. 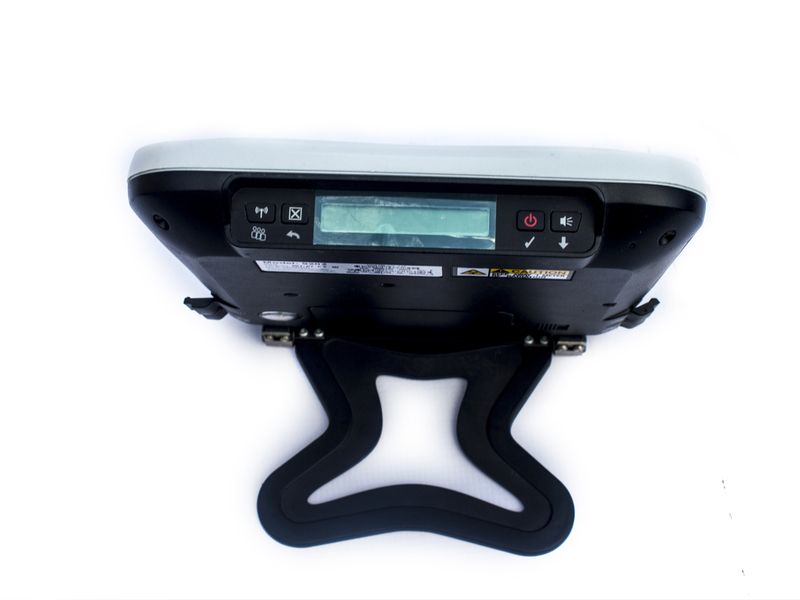 Products include, broadband data terminals for Thuraya and broadband mobile data terminals for Inmarsat’s BGAN network. 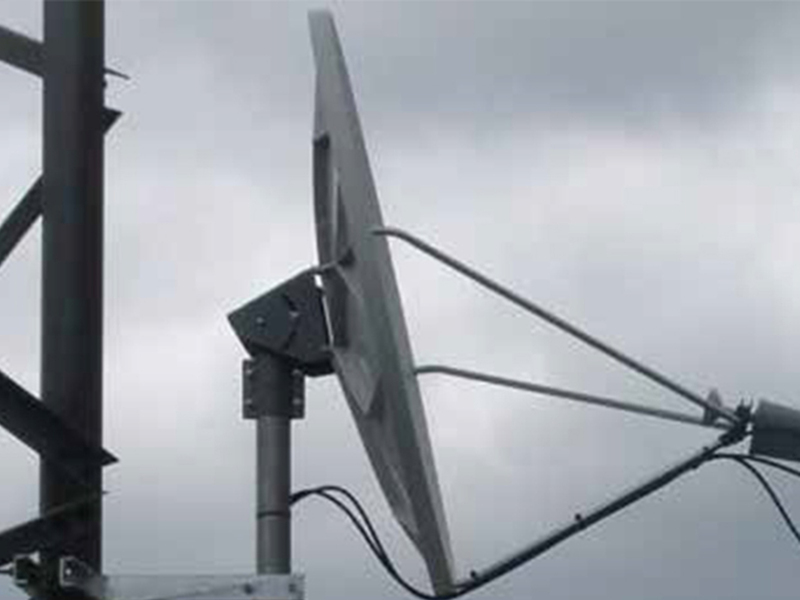 A very small aperture terminal (VSAT), is a two-way satellite ground station or astabilized maritime VSAT antenna with a dish antenna that is smaller than 3 meters.The majority of VSAT antennas range from 75cm to 1.8 m. Data rates typicallyrange from 4 kbps up to 4 Mb/s and sometimes up to a max downlink of up to 16Mb/s with some upgraded modules and enhancements. VSATs access satellite(s) in geosynchronous orbit to relay data from small remote earth stations (terminals) toother terminals (in mesh topology) or master earth station “hubs” (in star topology). Telplus Communications Limited is a Zambian firm established in 2013, with the primary focus of providing satellite equipment, specifically, Inmarsat , Thuraya and Iridium satellite communications solutions. This equipment allows uninterrupted and excellent connectivity. Telplus is excited to launch these products onto the Zambian market and other Southern African Development Community (SADC) countries. Our satellite communications systems have received strong interest in Zambia and other regional countries. These solutions provide reliable communication with individuals stationed in rural and remote locations.